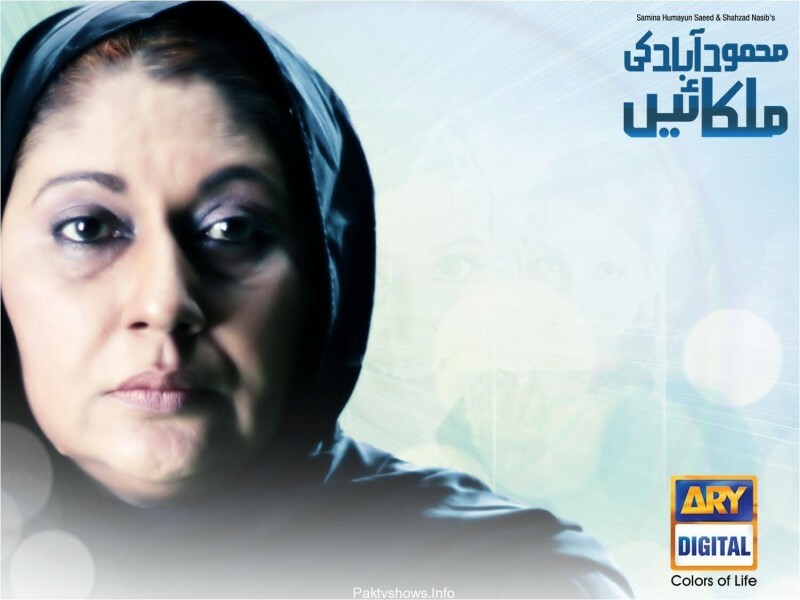 Mehmoodabad Ki Malkain is a Pakistani drama serial which was first aired on 14 March 2011 on drama channel ARY Digital. 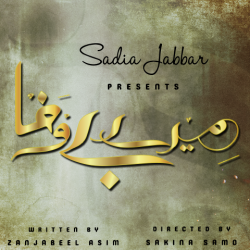 The serial has a story of a Zahid and Shah Jehan's poor family who are living in the poorest area of Karachi Mehmoodabad they have 3 daughters and 2 sons. The drama tells us about their life and financial issues written by Zoha Hasan and directed by Nain Maniar. If you are looking for Mehmoodabad Ki Malkain drama actors names, timings, on-air days, photos, and OST title song then you can find these here. 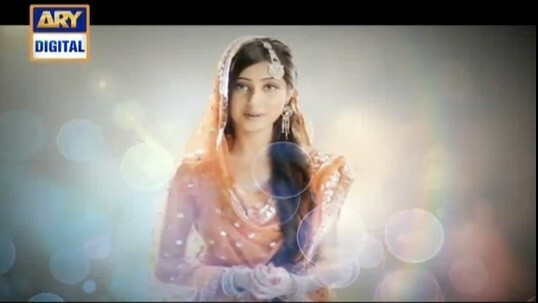 You can also find the public opinion and reviews about Mehmoodabad Ki Malkain drama here.